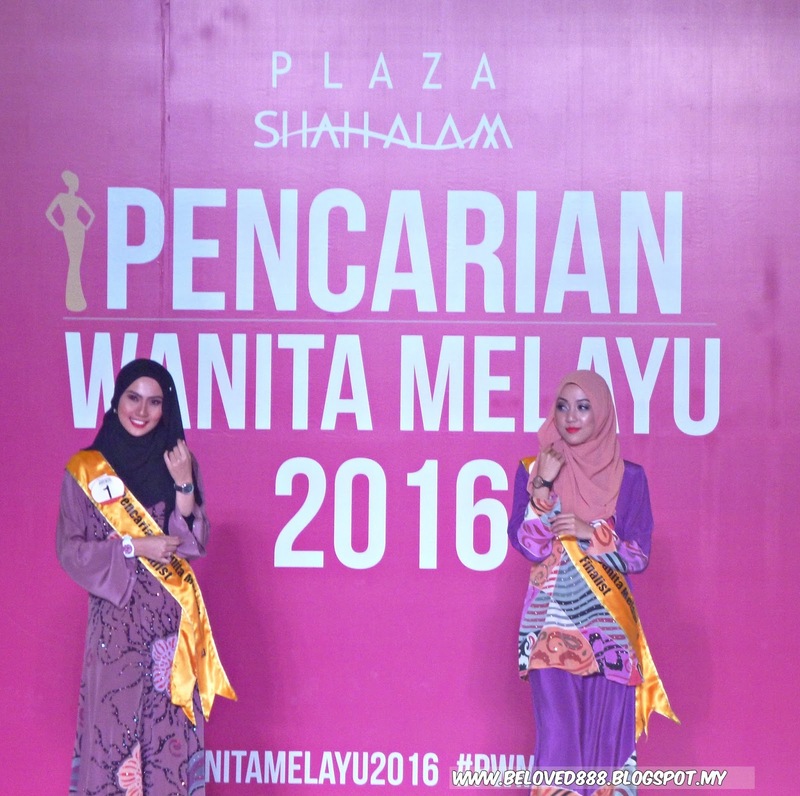 Pencarian Wanita Melayu (PWM) reaches its exciting finals this 8th May 2016 at Plaza Shah Alam. I was thankful able to witness the spectacular and colorful costume parades by contestants saw batik, traditional wear of each state and the breathtaking attire designed by Bahari Asyek. The Finals of this pageant are held in conjunction with various activities organized in the month of May where it is all about celebrating women who care and nurture us amid the occasions of Teacher's Day, Mother's Day and Nurse's Day. 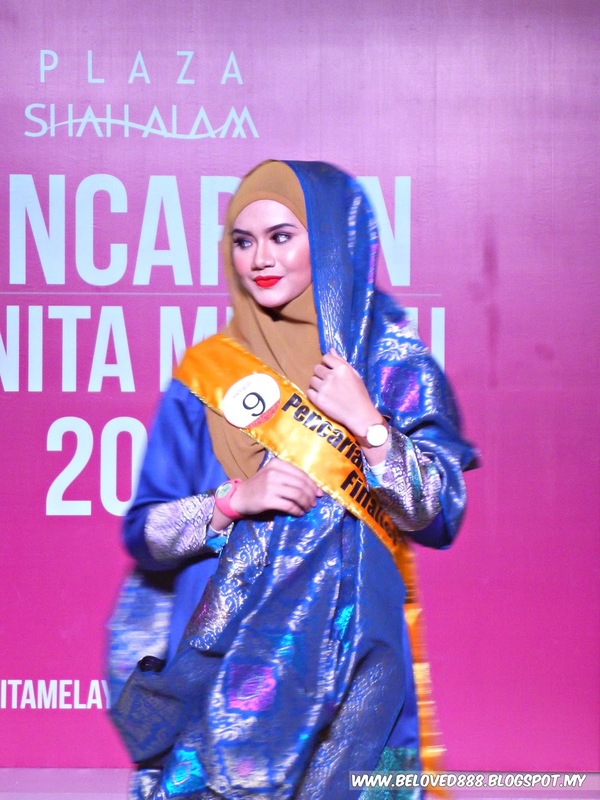 This event is meaningful as is a competition among Malay women to prove that they are the ultimate Malay woman living and succeeding as a professional in the modern era while still holding on to her traditions and cultural roots. The contestants come from different states in Malaysia withe different backgrounds and professions. 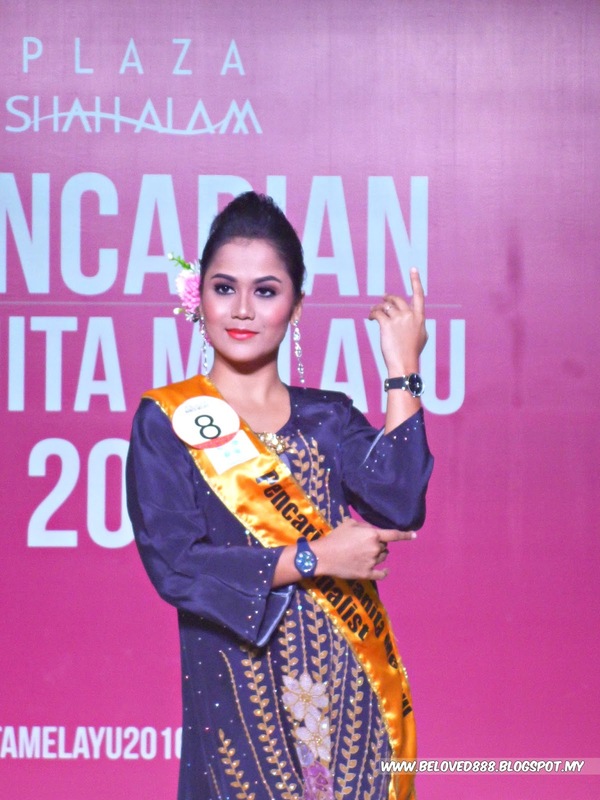 Puan Mokhtar, Senior Centre Manager of Plaza Shah Alam said " This year, we received overwhelming response with contestants from different varies of life and states participating in our quest to find the ultimate Malay women". The Top Ten finalists will showcasing beautiful traditional wears as well as representing the uniqueness of the different states in Malaysia. The judges at the pagent include celebrity judges Vanida Imran & Dinas Mokhtar. Distinguished guests included Yang Berbahagia Dato' Sri Meer Sadik Habib, Managing Director Habib Jewel Group , a major sponsor of Pencarian Wanita Melayu. The sponsors for the competition such as Habib Jewel, Ice Watch, Concorde Hotel, BTL Aesthetics Malaysia and many more. 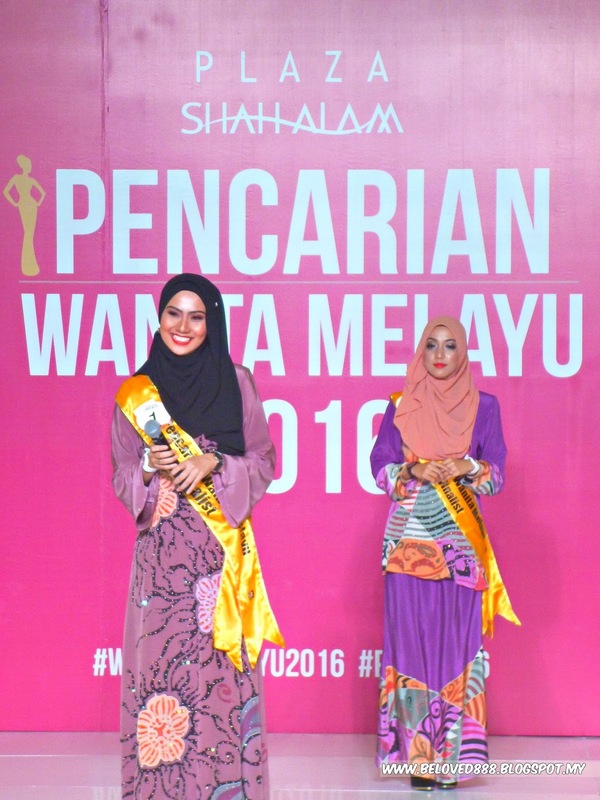 Other partners included Istana Batik, Asyirah Kaseh, Bahari Asyek and d'Qapas Boutique who sponsored all the outfits worn by finalists. The evening ending with crowning of Top Theree winners as well as Miss Photogenic and Miss Personality. Congratulation to the winners and 10 finalist as you make us proud of you.